Google +, the social network launched by Google to compete with the already popular Facebook and Twitter has hit 10,000,000 today and its prospects are favorable, Yahoo News announces. 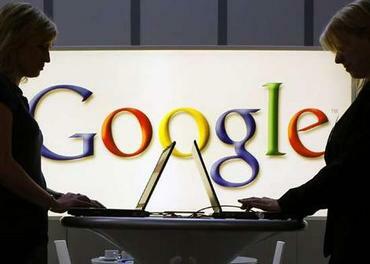 The social network Google + was launched by the search engine giant just a couple of weeks ago. At this experimental stage of the project, Google + has already gained 10 million registered users and this, while the service remains an invite-only beta. Until the day before yesterday, the invites have been a bit restricted in order to maintain the stability of the network, but in the last two days, the access has been unrestricted. Among the features that Google+ has and, for example Facebook still misses, is the possibility to video chat with multiple people at the same time. The millions of registered users have been complimenting the new social network and have been saying how strong the competition has got between the two. After two weeks of being online, Google + has gained 10 million users and if the trend continues, it will hit 20 million users by next week. The social network is still in the trial period. The service is going to go public within the next four weeks. Even if it’s off with a good start, Google+ has a long way ahead of it when it comes to get into a real competition with its primary rival, Facebook. At this time, the latter is the most popular social online platform, having about 750 million users and thousands of features that make the users to spend more time on the website and come back regularly. On the one hand, Facebook has signed to buy Skype, allowing it to add the video chat to its already multiple-feature platform. On the other hand, Google, who owns YouTube and Gmail, benefits from an enhanced number of devotees which will waist no time in making a Google+ account.